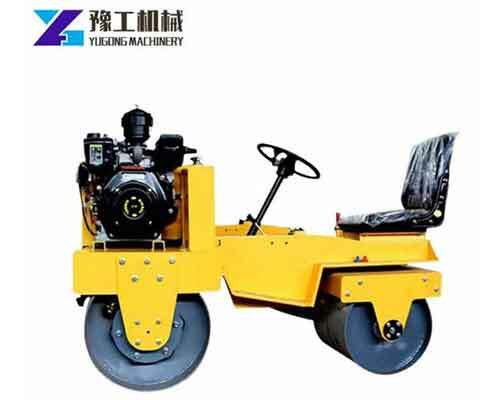 Road marking machine, also known as the names, floor marking machine, pavement striping machine, street marking machine, road painting machine, car park line marking machine is a kind of pavement construction machinery with a wide range of uses. It can be mainly used to mark different restrictions, instructions, warning and other rules on the road, communities, square and parking lot. The road marking machine plays a great role in highway construction and the city planning with its advantages of high speed,high efficiency and accuracy, which can help save the construction period and economic input of the road construction to the greatest extent. We usually divide the floor marking machine into thermoplastic road marking machine and cold paint road marking machine according to the construction temperature. And self propelled road marking machine, manual road marking machine and carriage street marking machine depending on the way it’s used. 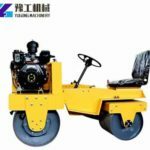 You can choose the suitable kinds of road marking machine for sale in Yugong Machinery according to your requirements and contact us for quotation. It is a kind of high degree of automation road marking machine with the development of hot melt coating. When using it to construct, you need a set of equipment to finish the construction function of each link from melting to marking. 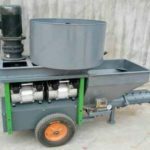 The equipment generally consists of a hot melt kettle, a thermoplastic road marking machine, a road premarking machine, waterline machine, an air sweeper machine and a primer machine. However, not all the devices needed to be purchased, users can choose different types, grades and function of equipment configuration according to their own economic strength, project size and professional degree. If the project is small and has enough time, you just need to buy a thermoplastic road marking machine.But it can only be used after being heated for 40 minutes and the paint is melted. A single thermoplastic road marking machine can stretch 70 to 80 square meters per day with a barrel can row about 100 meters. If the amount of work is relatively large, you’d better equip the machine with a two-cylinder hot melt kettle which will be more convenient for white line and yellow line conversion. Of course, if you have higher requirements, you should purchase a whole set of this equipment. Hand push thermoplastic road marking machine equipped with manual push and roller sliding device need to push to walk. 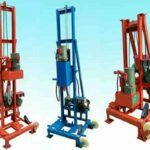 It has the advantages of easy to push, quick cooking, convenient movement and flexible operation, which is mainly applied to small-scale engineering and short-distance construction. If you want to buy a simple road marking machine for sale, you can choose this type. 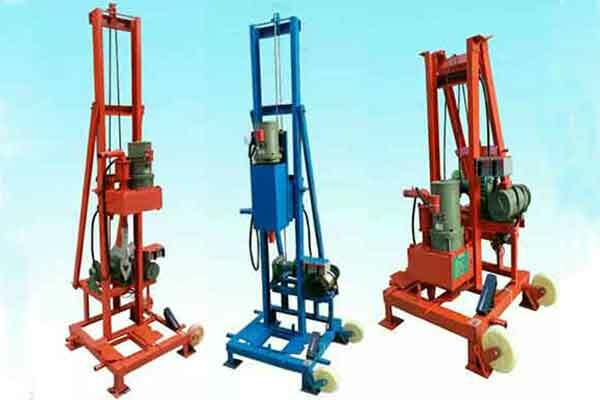 Due to the different production design or application in different construction objects and different raw materials, the structure of road marking machine for sale is different. 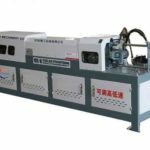 However, in general, it should be equipped with engine, air compressor, melting material bucket, spray gun, guide bar, controlled and various support driving carries as required. 1.The engine. Most road marking equipment use engine as power, but there are also some machines use batteries as power. The power of the engine ranges from 5HP to 20HP. Because the engine determines the performance of the whole equipment, we always select the internationally renowned engine brands which has stable performance and is easy to purchase parts. 2.Air compressor. It is also the main part that affects the whole performance of an air-based road painting machine. Bigger emissions are better, but there are limits at the same time. 3.Melting material bucket. It basically has two functions, one is to put the coating which means the size of the capacity can affect the number of times that adds coating and working progress. The other is that the container is also a pressure vessel. The bucket is pressurized by air compressor to become a gas tank with pressure and the power of marking line work. In this sense, its sealing, safety and corrosion resistance should be considered by users. 4.Spray gun is mainly used to finish the work of painting line. 1.The width of the marking line. Considering the road marking line machine can be used in different places, you should purchase the line marking machine with the width adjustment function. 2.Choice of paint type. Commonly used paint has solvent type and water soluble type. You should choose the right paint for your requirements. 3.Hand-held spray gun has gradually become the standard equipment of various road marking machine for sale. It not only allows you to use the template to spray various symbols, but also allows users to work on the walls, columns and other places. 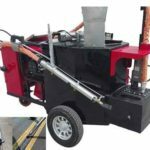 4.Some road marking machine are equipped with automatic cleaning system, which can quickly clean the piping system after the working and help you save more than one half of your cleaning time. 5.Glass beads system. 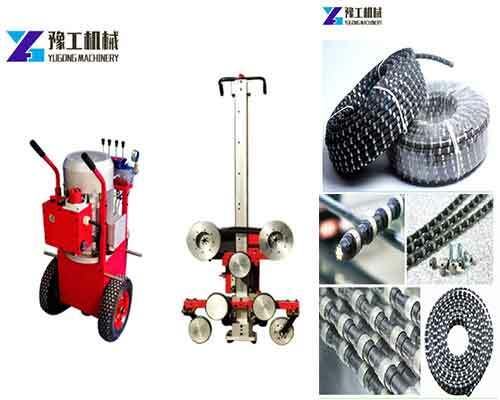 Road maintenance companies also consider the configuration of glass beads system as a standard configuration which can spray glass beads and make the construction of the marking line completely meet the national requirements. 6.Some road marking machine also have a spare wheel at the back that allows users to work freely along the curved lines. 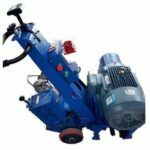 There are many different types of road marking machine for sale with different prices in our company. You can choose the machine according to the budget, sizes, uses and the way of working. 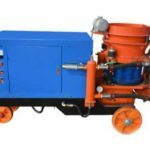 What we can guarantee is that no matter what type of line painting equipment you select, we will give you the best price with the high quality. Tell us more about your requirements now, we will send you more details and quotation quickly.